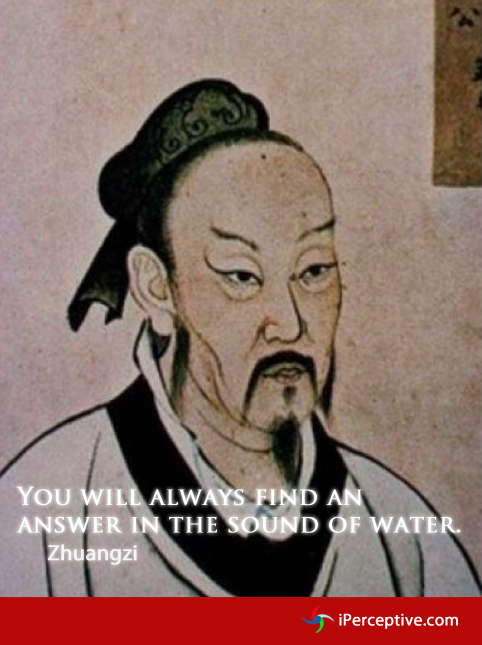 answer in the sound of water. Flow with whatever may happen, and let your mind be free: Stay centered by accepting whatever you are doing. This is the ultimate. 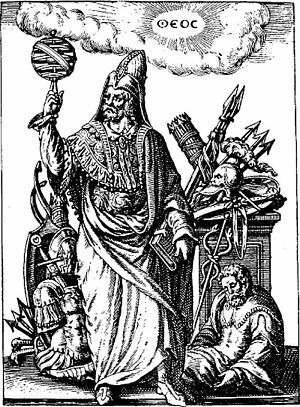 Zhaungzi, also known as Chuang Tzu was an ancient Chinese philosopher. 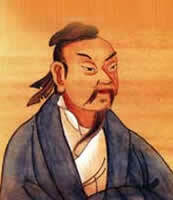 He is considered to be the chief interpreter of Taoism and is also known for his skeptical philosophy.